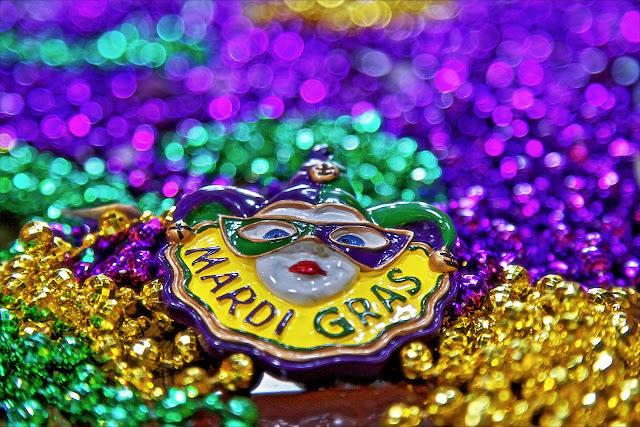 Happy Fat Tuesday!! Here's to everyone who gets to party their booties off tonight before Lent begins! I grew up Catholic but am not a practicing Catholic anymore. Even so, I plan on giving something up for Lent... we'll see how long I can go without my precious wine! It's gonna be a tough road... Ha! Hope everyone enjoys their Fat Tuesday! !